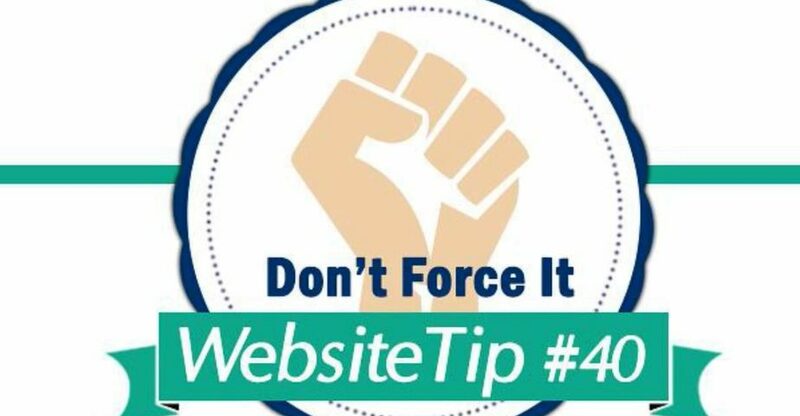 Website Tip #40 – Don't Force It! Do you have a landing page on your site forcing customers to register or provide an email before they can even LOOK at the site? 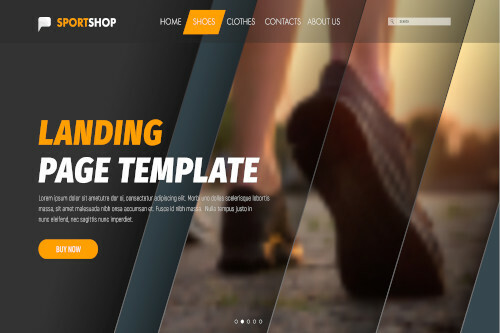 Do you hate website traffic? If you answered yes to the former and no to the latter, then get rid of it! 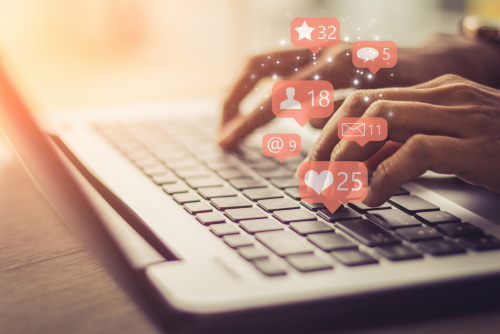 Forcing your customers into providing information before YOU even provide any is a great way to increase your bounce rate (that’s a bad thing).